If you are interested in serving on Vestry at Annunciation please let the nominations committee of (Katie Dunlap, Ron Sedgley, Doug Sweet) or Fr. Paul know of your intention to volunteer for this great ministry. 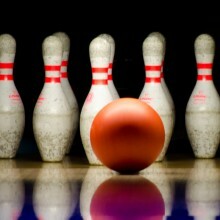 Vestry is a 3 year commitment for meetings once a month and a retreat in January. Vestry members also have a leadership role with a ministry in the parish. 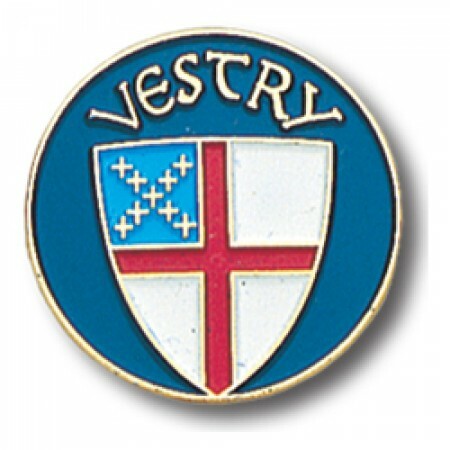 Vestry qualifications are: any confirmed communicant in good standing of the parish not less than 18yrs of age, a regular attendant of church services the preceding year before election, and known by the treasurer to have made and fulfilled a stated financial commitment for church support throughout the preceding year before election.